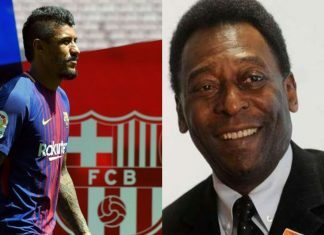 Brazil international midfielder Paulinho will prove his doubters wrong by showing his quality with new club Barcelona, according to football legend Pele. German Bundesliga club Borussia Dortmund, known as BVB, signed an exclusive partnership with the Chinese Super League (CSL) side Shandong Luneng for the next five years, said BVB's official Carsten Cramer here on Wednesday. 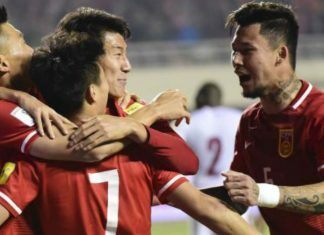 Massimiliano Maddaloni, an assistant coach of the Chinese national team, says the country is likely to include some U23 players on the roster for that match. 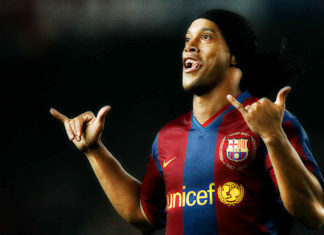 Former world soccer stars Ronaldinho from Brazil and Luis Figo from Portugal will spearhead the Star Teams of South America and Europe respectively to play a friendly in China's Ningxia on Aug. 19. 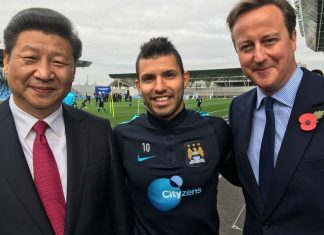 Sergio Aguero's cheeky selfie with Chinese President Xi Jinping, was a signal, fans of football hoped, that he may set his sights on a move to China. 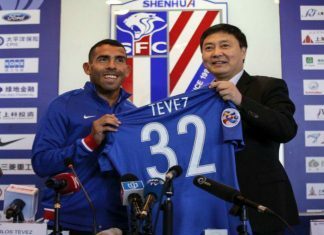 Argentine footballer Carlos Tevez, currently plying his trade at Shanghai Shenhua club in China, has spoken out about how his new life in Asia has given him a new measure of peace and time with his family. 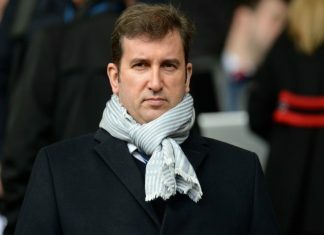 Manchester City chief executive Ferran Soriano has urged China to be patient in developing its football culture and vowed to offer help in that effort. 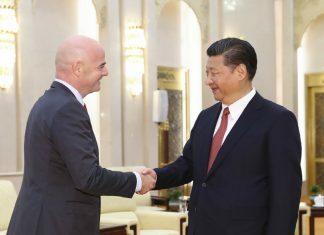 Chinese President Xi Jinping met with FIFA president Gianni Infantino on Wednesday at the Great Hall of the People in the heart of Beijing. Cheick Tiote’s Club Had No Emergency Equipment At Training Ground! 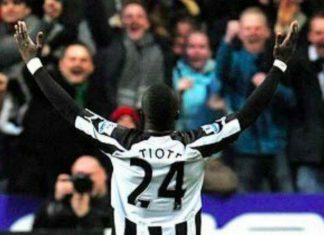 The Chinese club where former Newcastle player Cheick Tiote died in training had no emergency cardiac equipment. 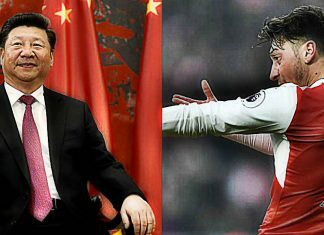 Within the past week, there have been four resignations of Chinese Super League (CSL) coaching staff. 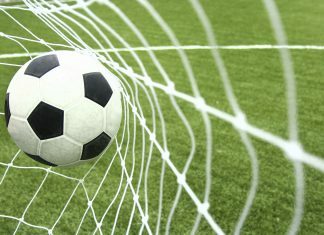 The Argentinean Minister of Sports Carlos Mac Allister announced on Wednesday in Beijing that his country and China had agreed to work on "the development of football" in the Asian giant. 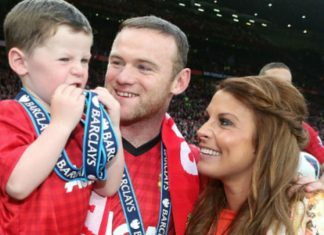 Why Rooney’s Move To Chinese Super League Can Be Blocked By Wife Coleen? 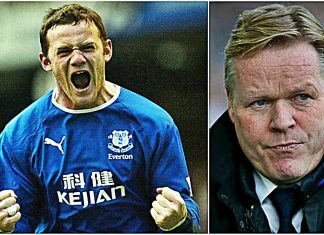 Wayne Rooney has been offered £1million a week to play in the Chinese Super League but his move can be blocked by wife Coleen. 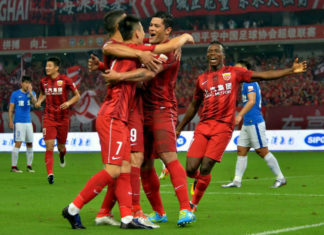 Despite a 3-2 loss to Western Sydney Wanderers on Wednesday, Shanghai SIPG still made it to the last 16 of the AFC Champions League as group runner-up. 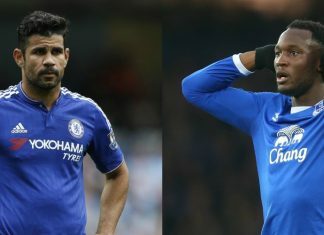 ​It is no secret that Chelsea have expressed keen interest in re-signing Romelu Lukaku from Everton in the summer. 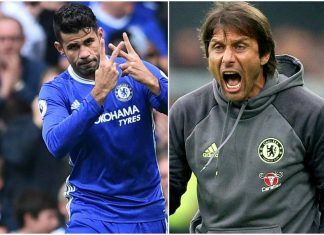 Summer transfer target Romelu Lukaku would offer more to Chelsea than their current talisman Diego Costa who has seen a dip in form. 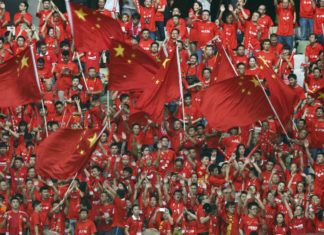 Is China On Course For Collision With FIFA? Trent Sainsbury may not realise it, but he recently became the epicentre of a seismic shift in global football governance. 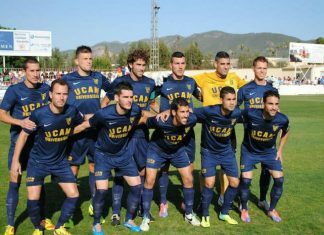 The proposed transaction would see the group secure a 29.8% stake in the Santiago-based outfit from Anibal Mosa. 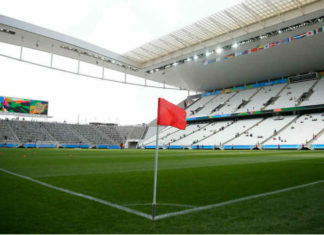 The German Bundesliga giant and Shenzhen municipal government held joint press conference at Allianz Arena announcing establishment of school. 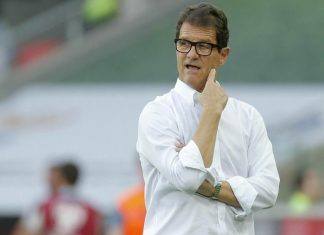 Iran coach Carlos Queiroz spoke highly of his China counterpart Marcello Lippi ahead of the crucial match between Iran and China. 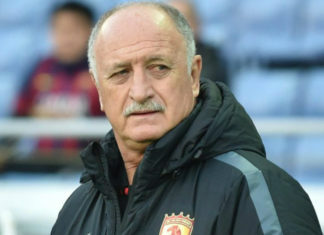 Scolari led Brazil to the 2002 World Cup and was again in charge when the Selecao collapsed to their worst ever loss. 19-year-old Chinese teenager Zhang Yuanshu will remain at Sao Paulo until the end of the year. 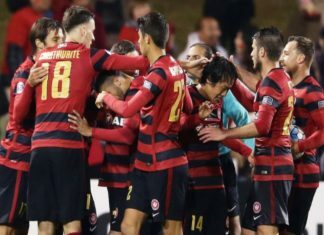 Chinese property company Jia Yuan are backing a push for a third Sydney team in Australia's A-League football competition. 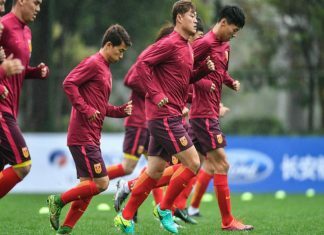 Chinese Football Association rubbished reports that head-coach Marcello Lippi is unsatisfied with CFA recruiting coaches. 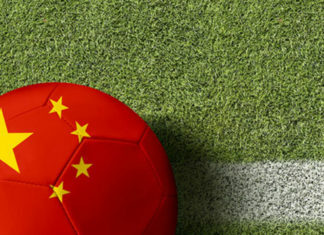 China is finally making strides in their bid for football glory as the PRC is now tapping on the immense popularity of the game. 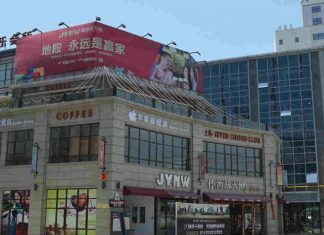 A Beijing district has been named an "experimental zone" for youth football as part of China's expanding efforts to improve infrastructure. 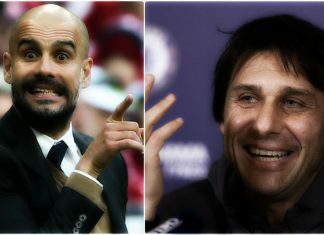 Antonio Conte has accused Pep Guardiola of playing mind games after the Manchester City manager insisted the title is "Chelsea's to lose". 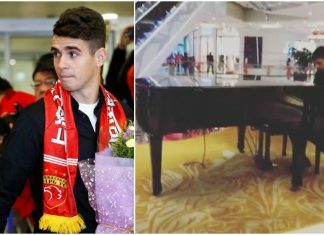 After his high-profile transfer move to China, Oscar has now proved that he is equally talented off the field in this surprising video. 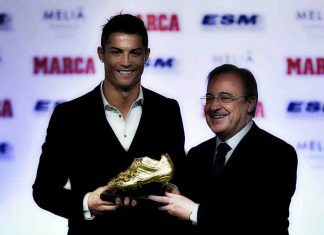 Los Blancos will allow Ronaldo to leave for China, where he will play before finishing his career in Major League Soccer. 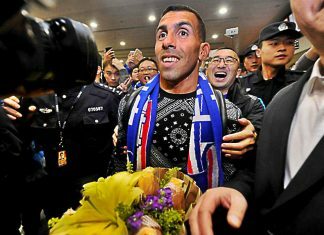 Carlos Tevez received a grand welcome as he landed in China to begin a new journey with Chinese Super League club Shanghai Shenhua. 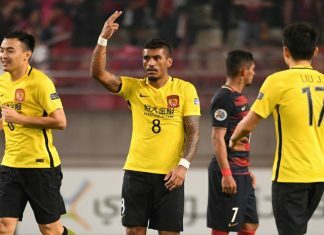 Reports suggest a CSL team tried to break Manchester United's world record earlier this month, but new regulations stopped them. 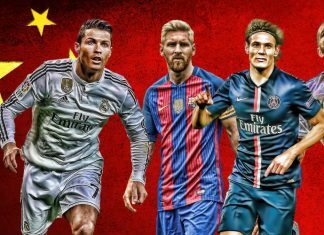 Spurs Stars Won’t Go To China! 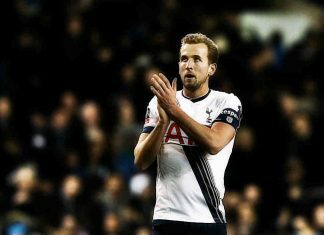 Tottenham Hotspurs's stars and manager Mauricio Pochettino, won't be tempted to leave for the Chinese Super League. 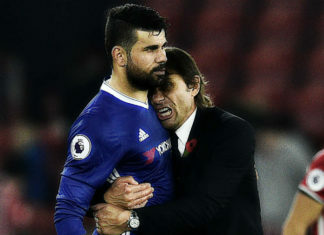 Blues’ top scorer Diego Costa has been dropped from Chelsea’s visit to Leicester City on Saturday. 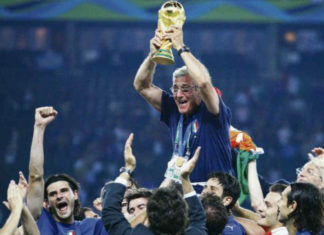 Marcello Lippi praised FIFA's decision to expand 2026 World Cup to 48 teams as it will provide chances for more teams to compete. 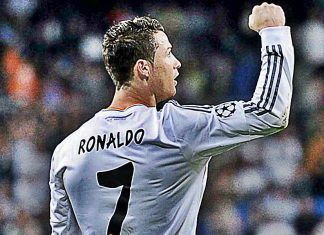 The national football teams of Chile, Croatia and Iceland are set to play at the soon-to-be inaugurated China Cup. 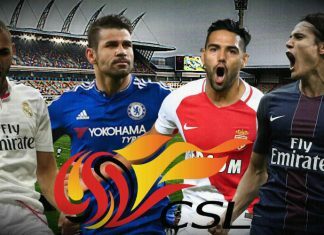 Chilean coach Juan Antonio Pizzi confirmed his interest in winning the China Cup soccer tournament. 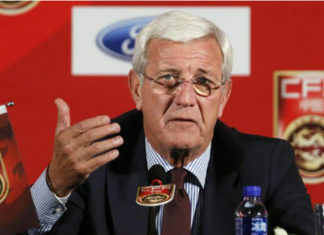 Italian Marcello Lippi is looking to start the new year with his first victory at the helm of the Chinese men's national team. 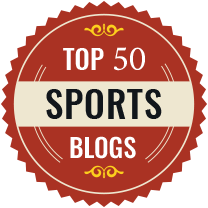 Chinese sports industry was booming in 2016 as investors tried to cover a wider range of business, while finding new engines to drive growth. 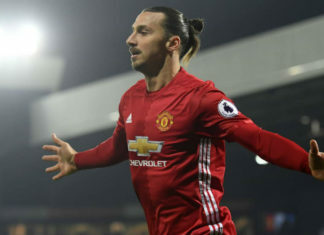 Manchester United boss Jose Mourinho has hinted that Zlatan Ibrahimovic could end his career at Old Trafford. 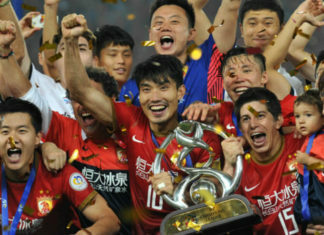 Guangzhou Evergrande completed a domestic league and Cup title double after pipping Jiangsu Suning in the two-legged final.